By regularly putting a little aside, you have something to look forward to. We offer competitive rates on loans up to £2500 and are happy to offer much smaller amounts. Halton Credit Union Covers the whole cost of this benefit to members aged between 16 and 79 years. Find out what our members think of us. 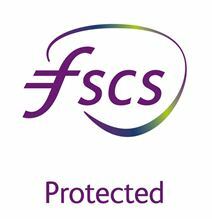 Find out more about Financial Services Compensation Scheme. Give us a call or drop in to any of our stores.